Perfect for those training for MS/HS gymnastics or cheering tryouts! 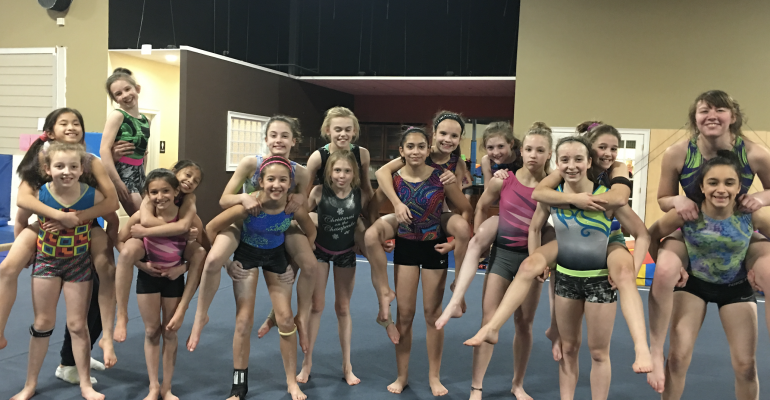 Need extra practice before cheer or gymnastics tryouts? Want to brush up on your skills and learn new ones? This is the class for you! Gymnastics can choose to just work on tumbling or to also do the other events! Cheerleaders will work on tumbling and general strength! This class will teach how to safely fall as well. Boys and girls welcome! $200 for 8 weeks of 90 minute classes.